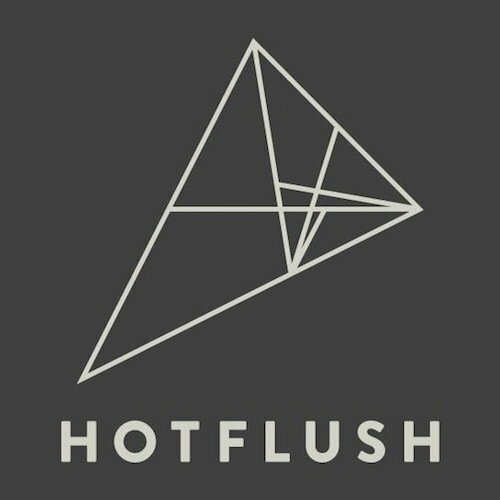 Hotflush Recordings Demo Submission, Contacts, A&R, Links & More. Hotflush is a record label launched by Paul Rose aka Scuba in 2003. Its early period was spent as a central part of London's Bass Music scene which exploded in the mid 2000s, although the label has always been difficult to pigeonhole musically and recent output has focused on Techno and House.